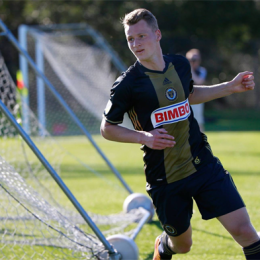 With just over a week left until their opener, which Union players stepped up in their most recent preseason match? Who did not? 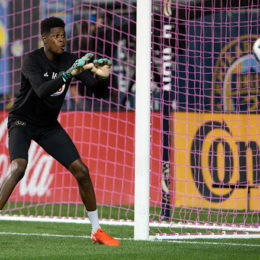 The 2019 Union broadcast schedule: Why no national love? 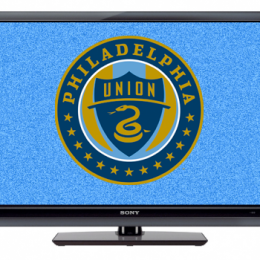 Why aren’t the Union on national TV? 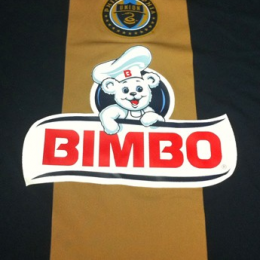 Ready for the Union’s new away kit? Vote for some fan designs before the team’s launch party tomorrow. 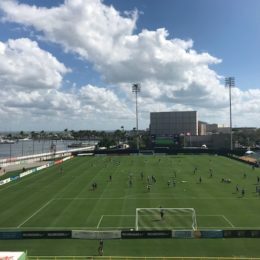 The Union fell 2-1 to D.C. United in the opener of the Suncoast Invitational, but the individual battles for positions were just as important as the result. Spring offers hope for what’s to come. 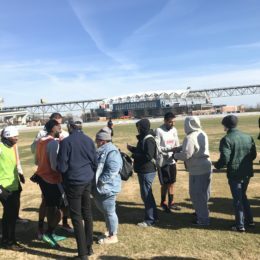 At an open practice in January, Spring came a little early. 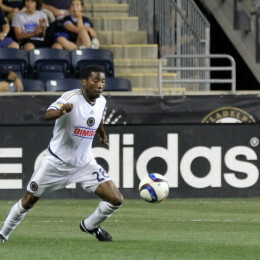 Who helped their case for the season opener, who looks bench-bound following the Union’s 2-2 draw with Montreal? 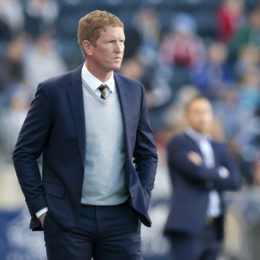 Haris Medunjanin, Adam Najem and Ray Gaddis really stood out, but who hurt themselves in the Union’s Saturday friendly? New PSP writer Jim O’Leary breaks it down. 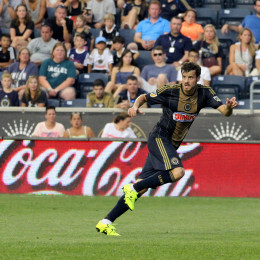 The Union will be a different team without Cristian Maidana in 2016. 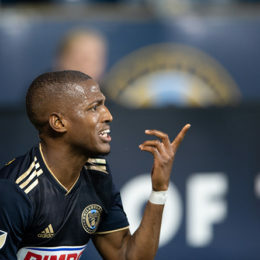 Will Tranquillo Barnetta help add spine to a team that was far too easy to break down last year?